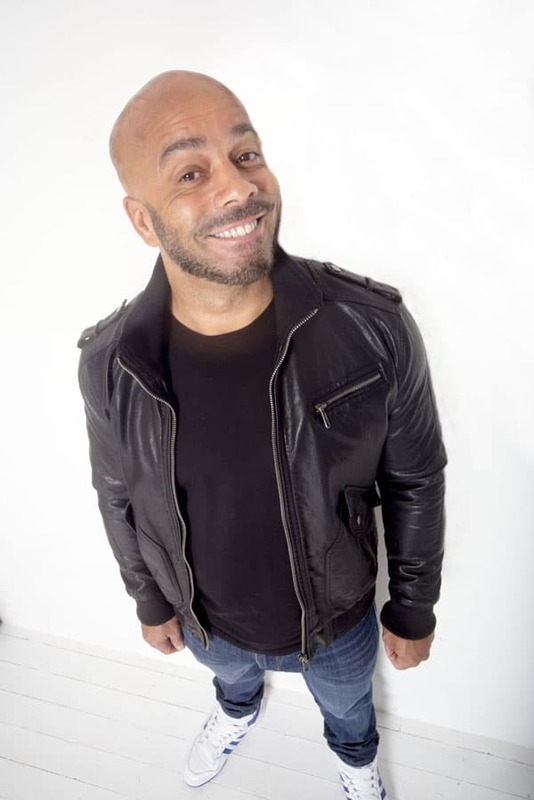 Clayton Has been doing comedy since 2013 and has established himself as a regular on the Uk comedy circuit. He has performed all over the Uk , with 2 one man shows at Edinburgh Festival 2015 and Leicester comedy Festival 2017. He is a Obsevational comedian that has gained followers all over the uk.